Bumble-BEEHAVE—which is freely available online—is a powerful tool that can make predictions, according to a new study. 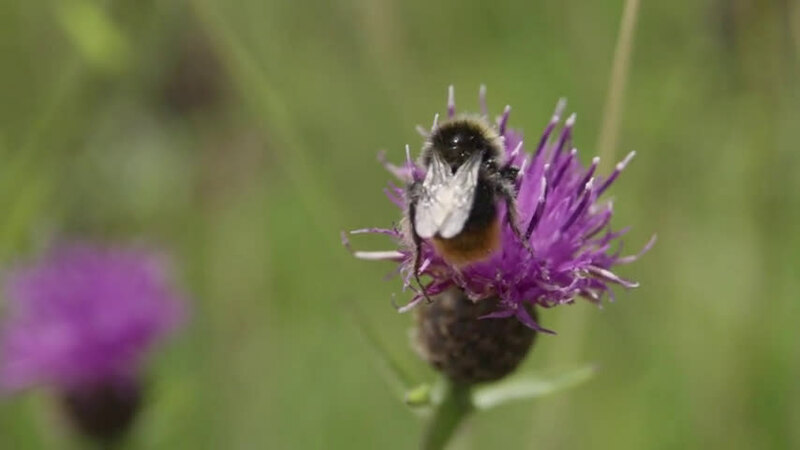 "We know that pollinator decline is a really big problem for crops and also for wildflowers," said Dr. Grace Twiston-Davies, of the Environment and Sustainability Institute at the University of Exeter's Penryn Campus in Cornwall. 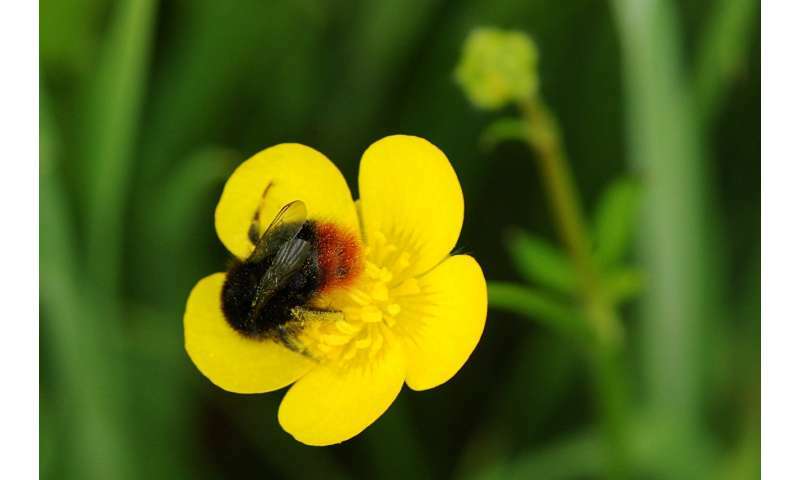 This problem prompted the Exeter scientists to create the BEEHAVE (honeybees) and Bumble-BEEHAVE computer models.Bumble-BEEHAVE can simulate the growth, behaviour and survival of six UK bumblebee species living in a landscape providing various nectar and pollen sources to forage on. "We really hope that researchers and landowners will use the model and give us feedback so we can improve it further in future" said model developer Dr. Matthias Becher.